President Obama launches expanded military campaign against ISIS. 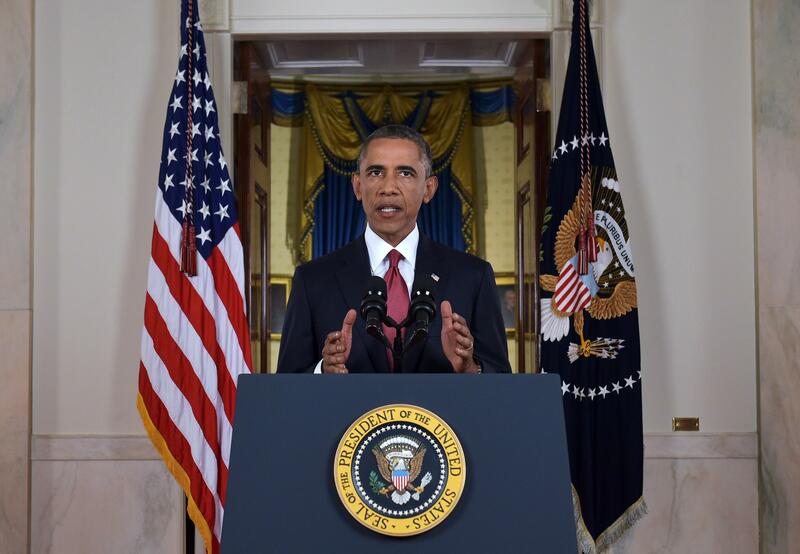 President Obama delivers a live televised address to the nation on his plans for military action against ISIS. President Obama, in a primetime address to the nation on Wednesday night, laid out the administration’s strategy for confronting the Islamist militant group ISIS—also referred to as ISIL—in Iraq and Syria. “We will degrade, and ultimately destroy, ISIL through a comprehensive and sustained counter-terrorism strategy,” Obama said.